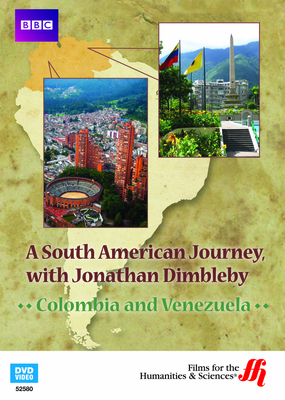 This DVD provides a journey into Colombia and Venezuela, two South American countries that have had economies on the verge of collapse but now have inspirational plans to rebuild. 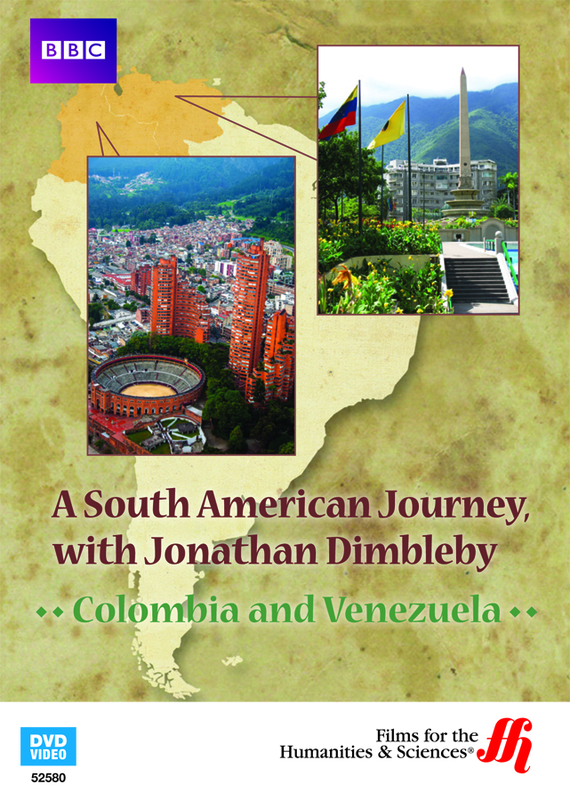 This documentary features host Jonathan Dimbleby visiting two of South America’s most important countries, Colombia and Venezuela. These neighbors in the North portion of the continent have a lot in common besides location. Both nations have turbulent histories that only recently have begun to improve. Nevertheless, the pace of change is not as rapid for some as for others. The wide disparity in wealth between rich and poor will disturb any viewer. That said, the documentary is ultimately uplifting because, as Dimbleby realizes, these times are full of anticipation and hope for Colombians and Venezuelans. Dimbleby begins the DVD in Colombia, a nation trying to rebound from years of rule under corruption and violence. Drug dealers, rebels and right-wing paramilitary forces all have held control over large parts of Colombia until very recently. The government has now managed to reassert its authority over most major regions from these internal rivals. Things in Colombia are not fully under control, however. Dimbleby realizes this fact when in the Genoa coffee region. Armed soldiers are necessary to ensure that the rebels and narcotics traffickers stay out. In some towns, the people have only recently begun to come out at night from behind locked doors, says Dimbleby. Next, the DVD turns to Venezuela, a nation with a lot of promise, as well. Blessed with an abundance of oil resources, the country could become a major economic power. This potential has not materialized, as most are aware. To tell the story of the nation, Dimbleby interviews various people from this country that put much of its hopes in the hands of politician Hugo Chavez. The documentary goes to great lengths to portray the lives of ordinary Venezuelans in detail. Local fishers who catch 1,000 kilos each working day, villagers who prepare cocoa beans for sell on the market and herders who graze cattle in the plains, all receive due attention. Dimbleby shows how all of these people exist in a country still rife with crime, poverty and violence.